Share this review with your friends. Posted on April 14, 2016 April 13, 2016 by RonovanPosted in Amber Wake: Gabriel FallingTagged 5 Star Book Review, Action, Amazon, Book Review, eBook, Highly Recommended, Histoical Adventure, Jack Magnus, Pirates, Readers' Favorite. Previous Previous post: NEW! 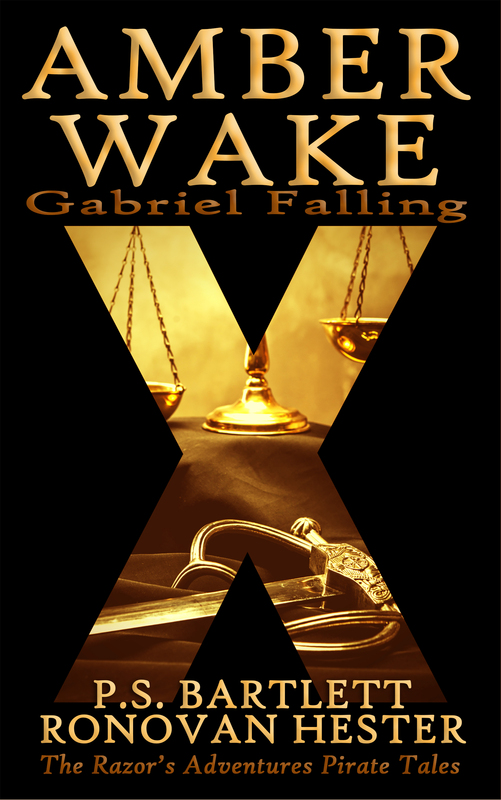 Another 5 Star Book Review of Amber Wake: Gabriel Falling! Next Next post: How to read this book!